If your condition is not getting better, you can come back for a recheck for the same illness within 10 days. Dr. Chaudhary is actively involved in the community by providing free health screening and lectures at various nursing homes, assisted living and senior centers in the Long Beach / Orange County area. See you at your convenience. Provide top level care without top level pricing. Be ever mindful that your time is valuable. Create a warm and relaxed environment. Include you in the medical decision process. Treat you as we would treat our own. At Long Beach Walk-In Medical Clinic we are deeply committed in providing high quality, yet affordable health care through personalized attention that will form long-lasting relationships. Your health is our priority and our medical office is fully prepared to provide immediate effective care, while providing an accommodating and welcoming ambiance to assure your comfort. Our minimal waiting time, extended and flexible hours (same/next day appointments and walk-ins), convenient location, and quality of care by our trained doctor has given us a well-known reputation and made us the medical clinic of choice. Here at the Long Beach Walk-In Medical Clinic, you are not simply a patient, but a guest in our home. We believe the combination of high quality medical care and exceptional customer service is an idea whose time has come. 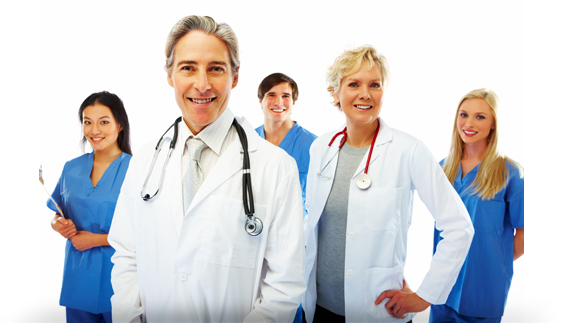 Experience the difference for yourself…the Long Beach Walk-In Medical Clinic difference! At Long Beach Walk-In Medical Clinic, a 10-day recheck policy is standard with your visit. If your condition is not getting better, you can come back for a recheck for the same illness within 10 days.